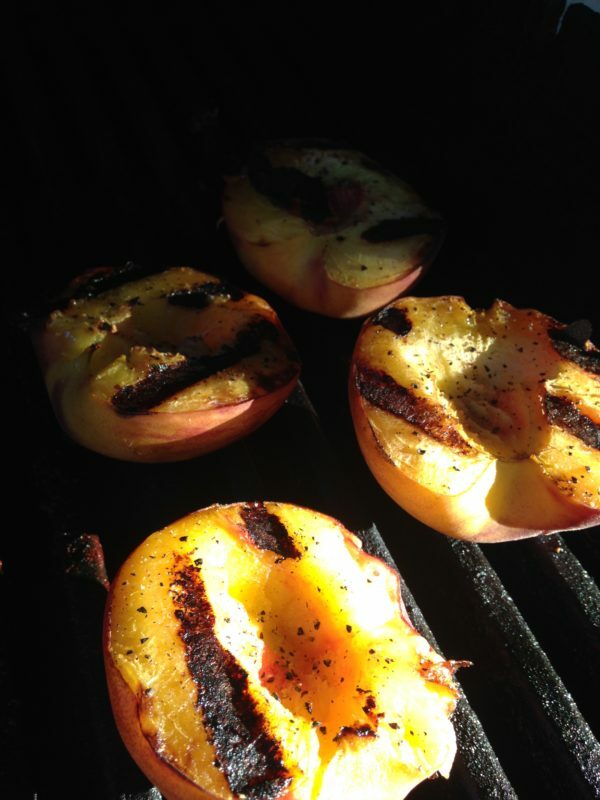 I've wanted to grill peaches on the BBQ for years. We enjoyed a nice steak dinner with friends last night and realized I had 2 fresh peaches. This would be the perfect opportunity. 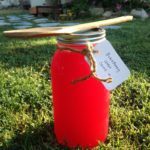 Our friend Marshall and I researched many sites and then created our own recipe from what we had in the house. 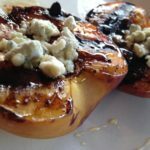 If you don't have this balsamic glaze, then you can make your own in a pan with balsamic vinegar and sugar. See All Recipes recipe for details in notes section below. 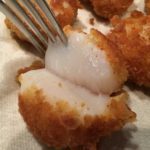 You will love these! 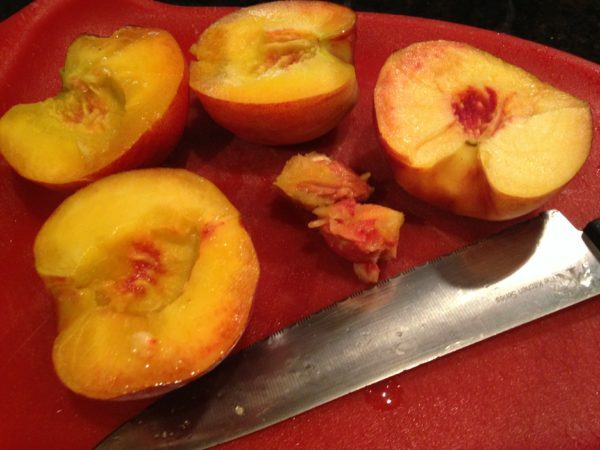 Clean, dry, and cut your peaches. Removing the pits. 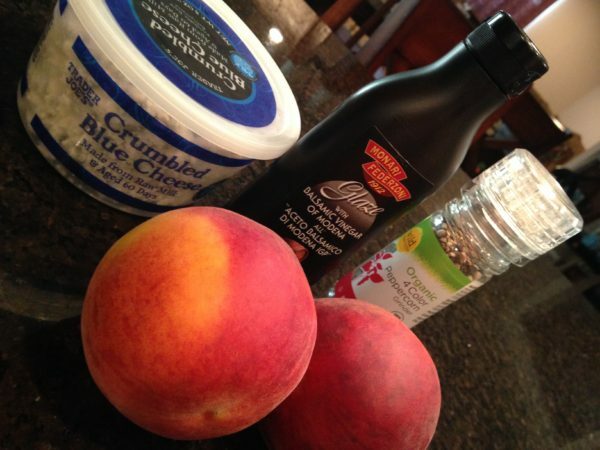 Spray down your BBQ with cooking spray or brush some olive oil on the grate so the peaches won't stick. Lightly crack the ground pepper on the cut sides. Place the peaches cut side down on the grill and close the lid timing it for 5 minutes or until peach flesh is caramelized. 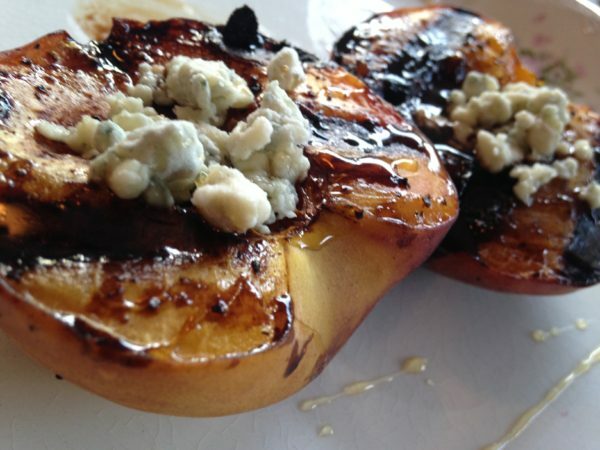 Flip your peaches over and lightly brush on the Monari Federzoni balsamic glaze. Close the lid and grill for another 2-3 minutes. 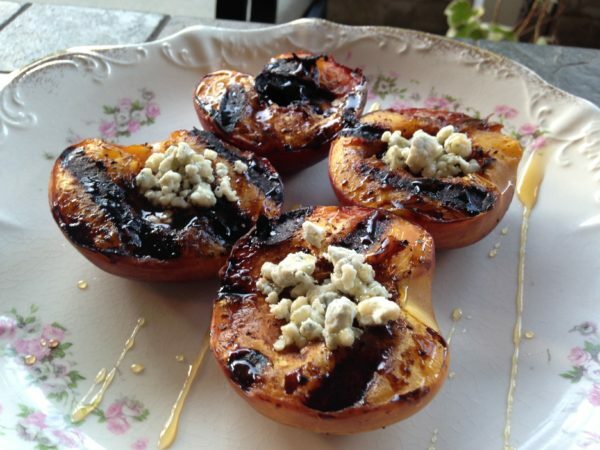 Remove the peaches and top them with crumbled blue cheese in each pit hole. 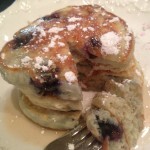 Lightly drizzle agave nectar or honey for extra goodness. 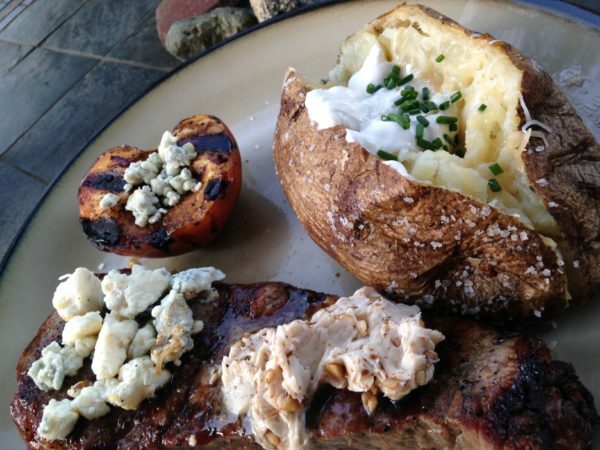 Serve with grilled steak or your favorite main dish. 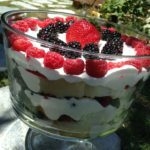 This is a perfect summer dessert. Best enjoyed while still warm. You can create your own balsamic glaze recipe by combining 3 tablespoons of white sugar, 3/4 cup of balsamic vinegar and 2 teaspoons of fresh black peppercorns crushed. Heat these 3 ingredients in a saucepan on simmer until it has been reduced by half. Remove from heat and enjoy.